Home Posts Tagged "Pan American Jiu Jitsu Champions"
A list of all Brazilian Jiu Jitsu Pan American champions with their respective bios/wiki’s. All in the black belt divisions since the opening of the BJJ Pan Ams. 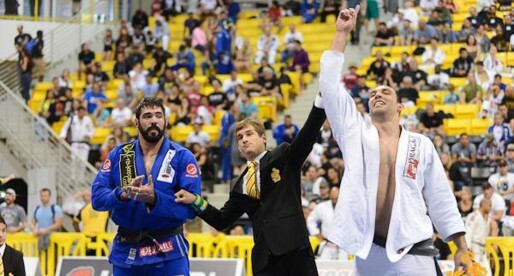 One of the greatest super heavyweight competitors in jiu jitsu’s sporting history, Alexandre “Café”, became known as a Gracie Barra representative during the 2000’s decade, where he accumulated victories over some top competitors such as Fabricio Werdum, Marcelo Garcia, Fernando “Terere” or Demian Maia to name a few. 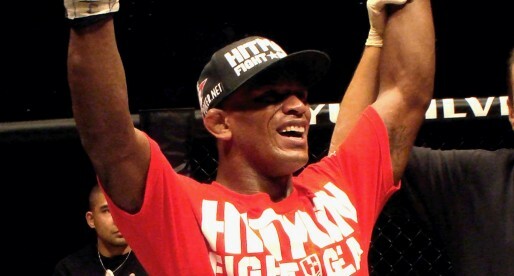 Café also had a short spell as a mixed martial arts fighter, competing in the UFC. 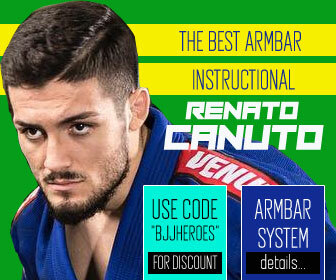 Gianni Grippo is widely regarded as one of the leading figures of the ‘Berimbolo Generation’ of Brazilian Jiu Jitsu, having built that reputation in the lower belt divisions of the sport where he conquered 6 world titles (4 with the gi and 2 without). 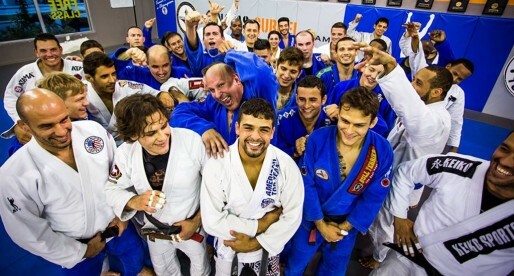 Grippo competed for the Renzo Gracie Academy up until brown belt, when he switched to Marcelo Garcia’s Alliance, continuing his grappling career at the multiple time world champion academy. Tammi Musumeci is a Brazilian Jiu Jitsu black belt who became one of the top featherweights in the women’s divisions at the young age of 19. Tammi Musumeci turned a few heads her way after she won the Pan American Championship in 2014 in her first year as a black belt, beating two former world champions on her way to the top. 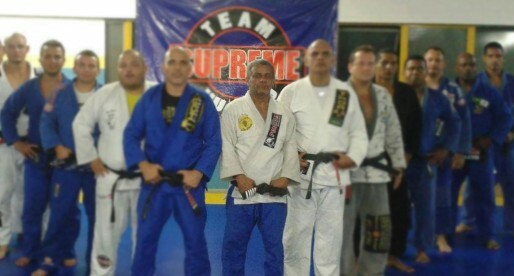 A professional MMA fighter, Jiu Jitsu black belt and Capoeira Master, Delson Heleno, also known as Pe de Chumbo is part of the elite grapplers of the world, having been a former Brazilian Jiu Jitsu World and Pan American champion at the black belt level. He is a student of Adilson Lima from the city of Teresopolis. 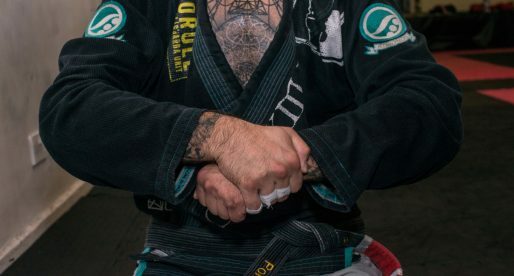 The creator of the Baratoplata technique, Rafael Freitas (AKA Barata) is also an accomplished Jiu Jitsu black belt, having competed and won in some of the most respected tournaments in the BJJ international circuit. Barata is also the coach of Gracie Barra New Mexico. 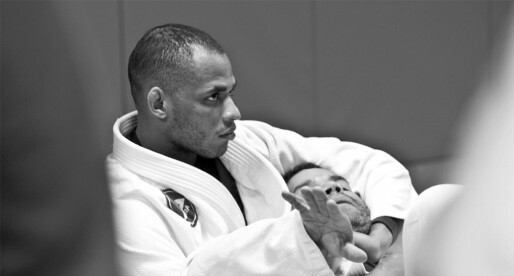 Tiago Alves is one of the most famous BJJ practitioners from the Barbosa Jiu Jitsu Team. 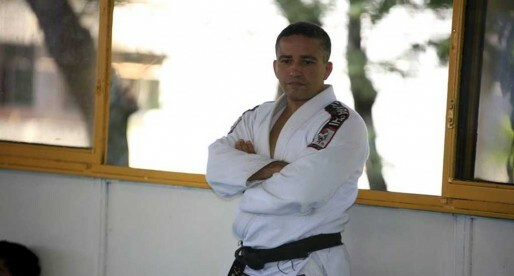 A black belt in both Jiu Jitsu and Kung Fu Alves excelled in the “Arte Suave” having achieved many important titles in the black belt division, such as Brazilian National Champion (with and without the Gi), Pan American Champion and even South American champion. A historical figure in Brazilian Jiu Jitsu, Leticia Ribeiro has collected medals in world grappling events for years on end, being considered one of the top 10 best female fighters of all time having been distinguished with a mention in the IBJJF Hall of Fame. Leticia Ribeiro is also the leader of one of the best female BJJ teams, the Gracie Humaitá, an organization teeming with talent, such as Penny Thomas, Bia Mesquita, Mackenzie Dern amongst many others. 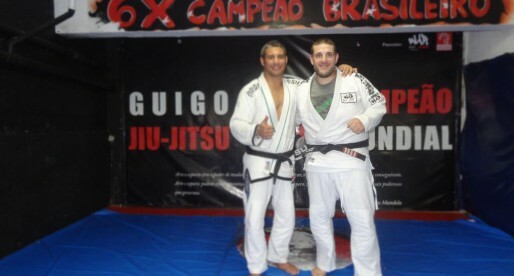 A Jorge Pereira black belt, Guigo is a World and Pan American Champion from Rio de Janeiro. 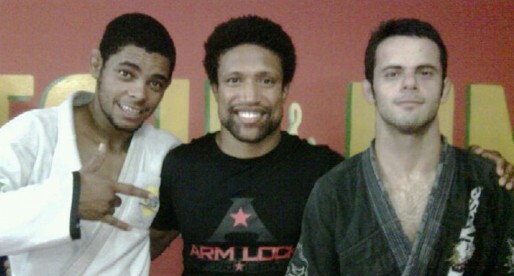 Today he lives in Sao Paulo where he leads his own BJJ team. 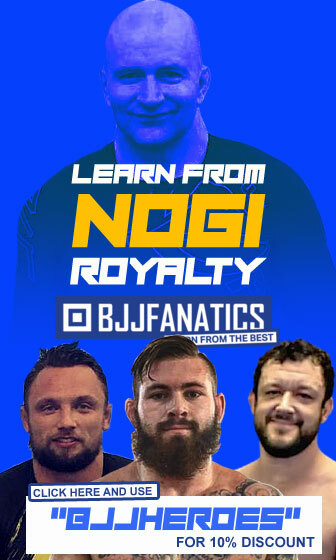 3x BJJ World Champion and 5 BJJ World silver medals. 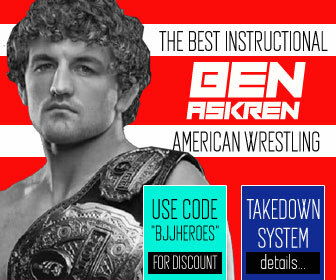 This impressive resume defines this amazing competitor from Gracie Barra, today the head coach of GB America.